When it comes to professional cleaning in London, we can help you get your security deposit back in full. You can book a same day service with End of Tenancy Cleaning Near Me! End of Tenancy Cleaning Near Me Ltd is a reliable cleaning services company providing high quality cleaning services for tenants, letting agents, landlords and AirBnB owners. You can collect your check-out deposit easily. We offer a fully-guaranteed service for up to 72 hours. Our move out cleaners follow strictly a checklist based on the requirements of major letting agencies and landlords. We at End Of Tenancy Cleaning Near Me, have hand-picked a selection of first-class local cleaners from across London. Our cleaning teams are experienced, friendly and always ready to help you 24/7. Rest assured, we conduct regular quality-control checks across our local teams. Thus we guarantee perfect EOT cleaning results for all clients. Leaving your property clean, we make sure you are more than satisfied with the results! Q: Do you clean carpets and upholstery? 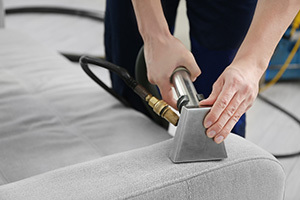 A: All furniture and carpets are vacuumed thoroughly as a part of our service. 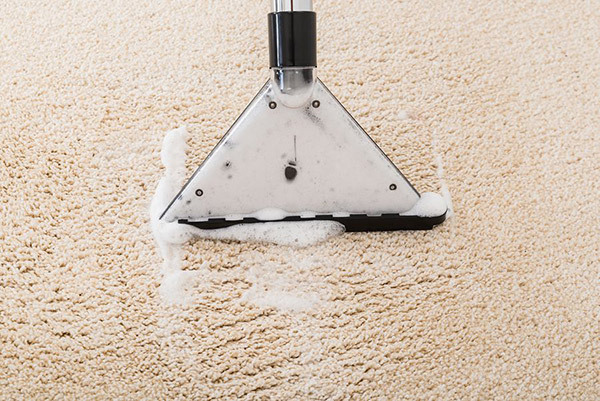 If you need those cleaned up to professional standards, you can request carpet cleaning or upholstery cleaning separately. We will present you with a discounted price for booking more than one of our cleaning services. Q: Do you clean the oven? A: Yes, professional cleaning of the oven is a part of the post-lease service jobs we do. Technicians dismantle the appliance, dip the removable pieces in a container, filled with a solution to dislodge grime and grease. 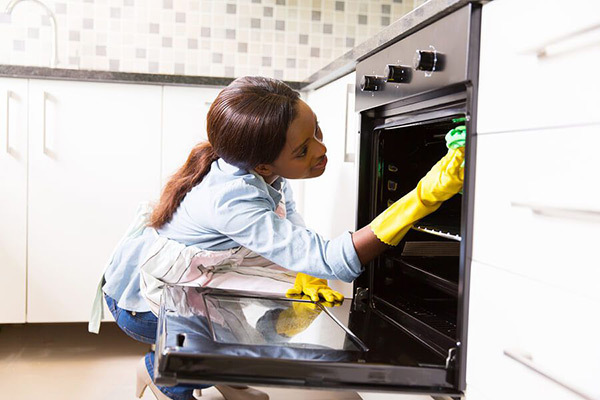 Our tenancy cleaners will scrub, wipe, and polish the oven both from inside and out. Q: Do you clean windows from the outside? A: Yes, we provide this service, but it is not included in our cleaning package. If you decide to add exterior window cleaning to the booking, it will be calculated as a separate service. If you book a window cleaning together with an end of lease cleaning, we will provide you with a special discount for using multiple services. Q: How much does it cost to have the carpets cleaned too? A: We are offering a deep cleaning for all types of textile floorings. You can add our professional end of lease carpet cleaning to the booking at a discounted price or get this service alone. You can check our rates for rug cleaning jobs here. Q: What are the guarantees that professional full house cleaning will restore the property up to the standards you boast? A: Our post-lease cleaning team follows the agency-approved checklists strictly when working at your rental property. Thus we ensure that every area of the housing will be cleaned following the top standards before you relocate. This way we at End of Tenancy Cleaning Near Me guarantee that you will receive your deposit money after the final inspection of the property. Q: What are our work hours? A: You can get in touch with us to schedule a booking at any time. As for the service, our technicians can start your move out cleaning at 7:00 am at the earliest, or at 5:00 pm – at the lastest. Q: Do I have to defrost my fridge and freezer in advance? A: To make sure you will get the best results from our end of lease cleaning service, please do not forget to defrost the refrigerator and the freezer at least 24 hours before the booking. If the appliance isn’t fully defrosted when the cleaners arrive, it might be impossible to clean it properly. Q: Do I have to pay extra for any congestion charges or parking fees? A: That is the only additional charge that you might have to calculate for your move-out cleaning. Our technicians always search for a free spot to leave the service vehicle. However, if such parking space is not available, then the client is required to pay the parking fee for the time the team cleans the property. If the rental is within the congestion zone, then also it is the customer who is responsible for the charges. Of course, you can book our move out cleaning service during the weekend (or during a bank holiday) when there are no congestion charges in London. A: We will require deposit only if the estimate for the booking is over £400. In some cases, we might ask our clients to provide card details but only when we need to secure the appointment on our schedule. Most of the time, the payment is settled upon completion of the end of lease cleaning job and after the property passes a final move-out inspection of the work done. Q: Do you provide the cleaning materials and equipment? A: Our end of lease cleaning professionals will bring all the products and tools necessary for the satisfactory completion of the service. Q: How many cleaners will you send? A: The move out cleaning team can consist of up to 6 technicians, depending on the size of the rental property. End of Tenancy Cleaning Near Me sends as many professional cleaners as necessary for timely and efficient completion of the service. Q: Can you perform the service while I am away from the property? A: Yes, our end of lease cleaners can do the job while you are away, but you will have to arrange a key pick-up. You can also pay for the cleaning service both with a card or with cash. Q: Do you charge by the hour or per job? A: Our end of lease cleaning is priced per completed tasks, which means that our professionals will work until your rental property is thoroughly cleaned. The price of the end of lease service is not defined by the amount of time the technicians have spent at the estate. Q: What happens if the team misses something? A: While it’s improbable that our cleaners overlook a spot at the rental if the technicians have missed anything during the initial booking, then all you need to do is to notify us within 72 hours. We will arrange another cleaning of your rental property at no extra cost for you. Q: What happens if a cleaner damages something during the service? A: All professionals of the End of Tenancy Cleaning Near Me are vetted, bonded, and insured. It is highly unlikely something to be damaged during the service. However, we will provide you with a fair compensation if this happens. We guarantee that all technicians are hard-working but careful when on the job, so you probably won’t have to deal with such scenario at all. Q: Do I need to move furniture? A: Usually, moving furnishings is not necessary. Stil, it might be requested if there is much furniture. To ensure that you will collect your safety deposit, the end of lease cleaners need to vacuum and mop beneath sofas, cupboards, and other heavy pieces of furniture. Q: Do you clean blinds as part of the service? A: Yes, we at the End of Tenancy Cleaning Near Me provide vacuuming and wiping of the blinds as part of the service. Q: Do you clean chandeliers and/or ceilings? A: Yes, we clean chandeliers and ceiling, but only if there is an easy way to access them. “Hard – working and experienced team. I booked their service well in advance because they are quite busy. But I am happy I have done so. “Great team. Fast and competent service. I booked them for a one bedroom flat and they did so much more than on their checklist.